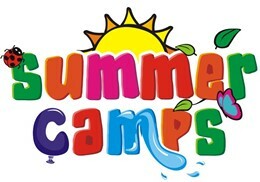 We have compiled a list of local summer camps. TV is now using Schoology in grades 2-12 as our online learning management system. Schoology provides students and families with anytime, anywhere access to grades, curricular materials and information on upcoming assignments/events. 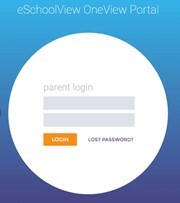 Starting this school year, all student forms should be filled out online. No packets will be sent home with students. In an effort to add another layer of protection for our students and staff when visitors enter the school buildings, all of the TV schools have begun using a security system called SchoolGate Guardian. The State has changed the laws regarding student attendance. It is now calculated by hours missed.